The FTS Glide offers resistance training with freedom of motion to increase core strength, balance, stability and coordination. 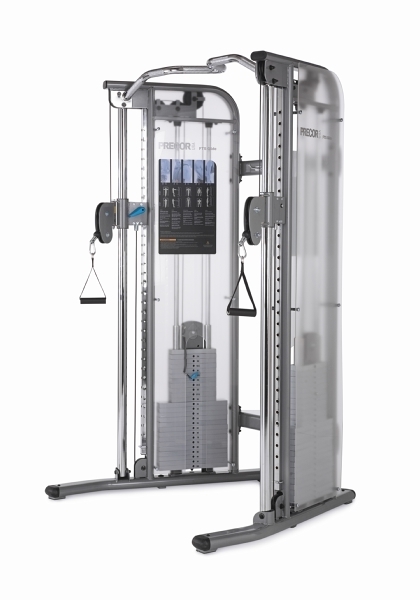 Designed with a compact footprint and low height to fit any fitness facility, the FTS Glide is easy to use. The Precor FTS Glide Functional Trainer will allow you to have complete freedom of movement in any direction or plane while performing weight resistance exercises. There's unrestricted exercises are designed to move the way your body naturally moves. Change the angle, resistance, and attachment for a wide variety of exercises to hit either the upper or lower body. Train the way you move with the Precor FTS Glide Functional Trainer, it's that simple. For your day-to-day life, sports, or leisure activities, the Precor FTS Glide Functional Trainer provides the ultimate fitness experience . You define the path of motion allowing you to strengthen every part of your body for the way you want to live. It's that simple. The Precor FTS Glide Functional Trainer cable-based functional trainer offers an impressive array of strength training exercises to develop every major muscle group in your body. Whether your goal is cardiovascular fitness, a shapely, toned body or dramatic muscle size and strength, the Precor FTS Glide Functional Trainer will help you achieve your goals. Call 1-800-875-9145 to speak with one of our fitness advisors with any questions you may have. 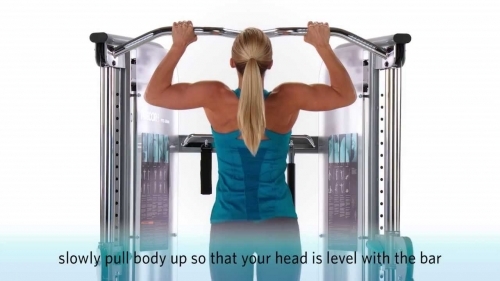 Go to FitnessZone.com today to order your Precor FTS Glide Functional Training System! Instructional Placard An illustrated instructional placard guides users through effective exercise positions. Frame and Finish 11 gauge (.120") 2x4-inch racetrack steel tubing. Pre-finish with electrostatically applied, heat-cured powder coat. 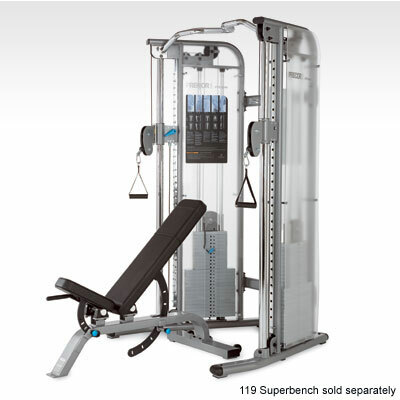 Order your Precor FTS Glide Functional Training System from FitnessZone.com!